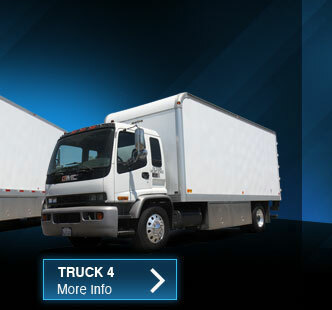 Direct Lighting operates a fleet of trucks in a variety of sizes to accommodate your job's specific needs. What does PRE LOADED mean to you? 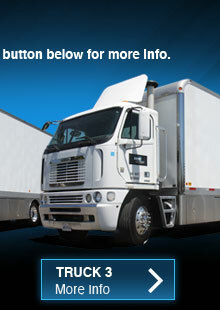 The truck and lighting package you order will arrive on location "ready to work." Cable, distribution, lighting instruments and stands will be neatly organized and ready to start the shooting day. Where practical, a variety of head carts, Kino carts, distro and cable carts will be utilized. Pre trip inspections performed by assigned driver. 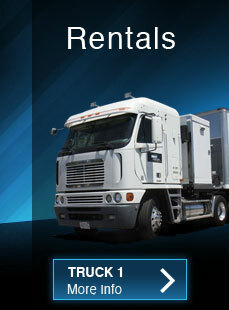 Direct Lighting, Inc. complies with CHP required BIT inspections. BIT inspections are performed by licensed mechanics. 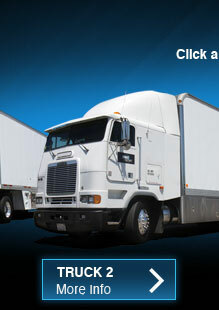 Direct Lighting, Inc. complies with CHP mandated Bi Annual inspection of fleet at our facility. 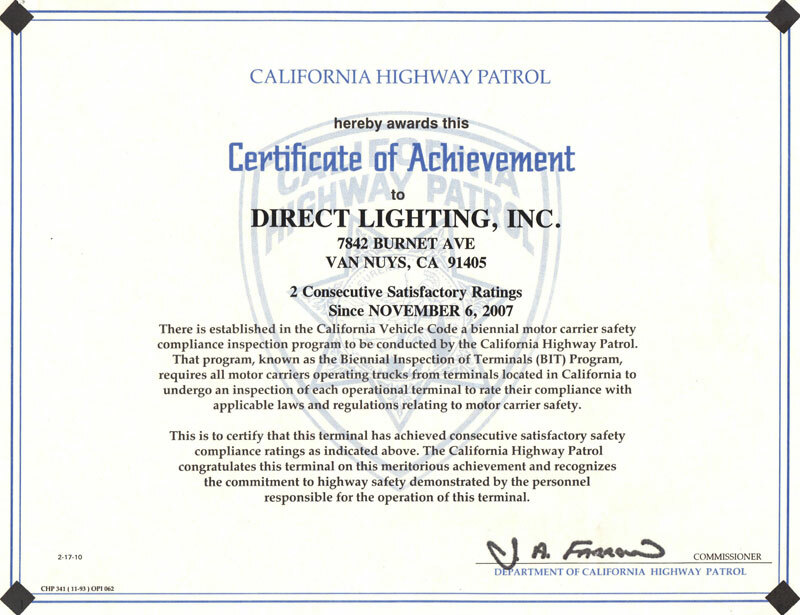 Direct Lighting, Inc. has received the Certificate of Achievement from the California Highway Patrol.